Important Iron Crew Podcast Subscriber Message! If you subscribe to this podcast, you will need to re-subscribe next Wednesday (March 6th). I recently switched podcast hosting platforms. This switch will allow me to reach more people and have a lot more control over the content that I put out. I apologize for any inconvenience. 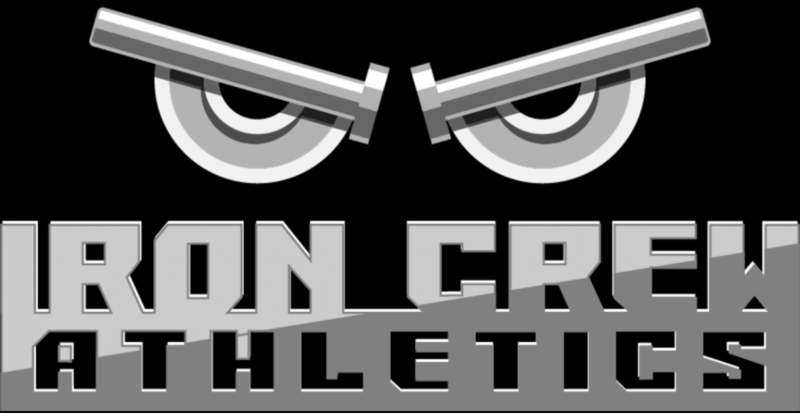 Thank you for all of your… Continue reading Important Iron Crew Podcast Subscriber Message!